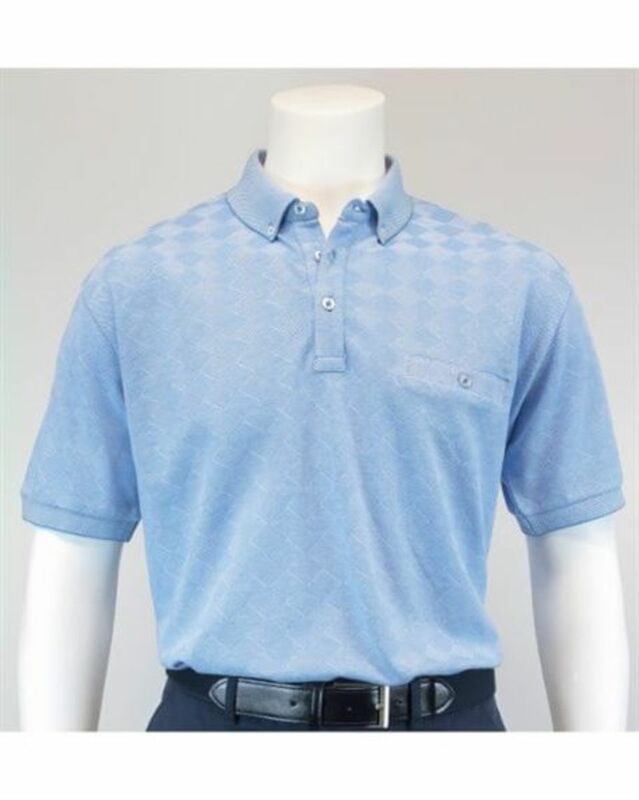 Mens diamond design polo, cut from soft organic cotton. Pique collar with button placket. Embrace smart casual with our range of mens polos.